C3, C4 Cactus, Grand C4 Picasso, Berlingo and more! 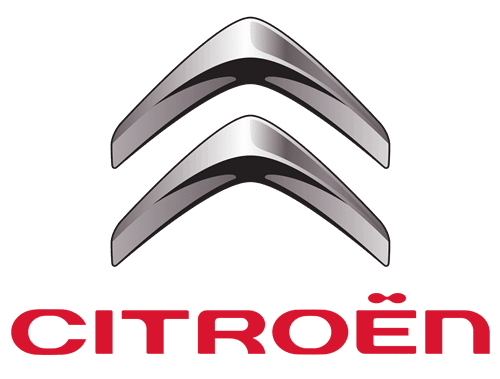 Automotive Locksmith for Citroen Car Keys. Spare car keys, lost car keys, transponder key replacement, gain entry and re-key. Citroen manufactures good quality and uniquely stylish cars for Australian roads. The French manufacturer gives us a slogan: Be Different, Feel Good! We couldn’t agree more that is feels great to be different… unless being different causes you difficulty in finding the right products and services for your Citroen car key. Lost car key, locked out? Never fear! KeyBay comes to you and has all the right tools to supply, cut and program your Citroen car key on site while you wait. If you purchase a replacement car key we offer a half-price spare car key in the same purchase, to prevent future visits from the automotive locksmith! If you’re looking for a Citroen Car Key, whether it be a spare key, replacement key, transponder car key, flip key or remote – KeyBay has you covered with a range of affordable, quality options. Please use our online quote form to get a price for your vehicle or call 1300 KEYBAY. Here is a quick video showing how we helped the driver of this Citroen C5 to gain entry to her locked car, replace her lost car keys and get her home safely from the shopping centre car park!